If there's a theme you probably won't go wrong in, it's black and white. Wearing a monochromatic outfit almost instantly adds polish and chicness minus the effort. It doesn't hurt that it's currently on-trend too. If you've been following my recent posts, I've probably mentioned being lazy too many a couple of times, which is why when I was given a mere hour to prepare for an event, I naturally gravitated towards this black and white ensemble. Let's not forget that the dress also had that peplum look, floral print and cut-outs to boot -- just some of my style weaknesses. 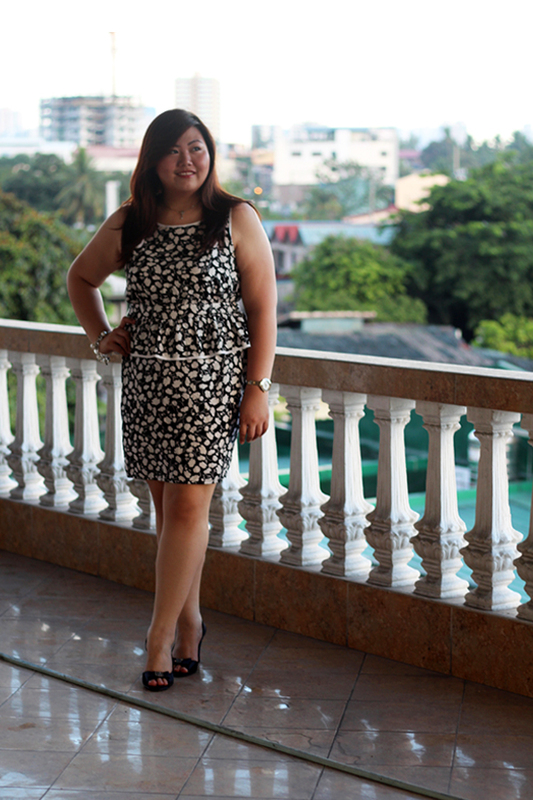 For a plus-size girl living in this petite part of the world, this combination doesn't come up ever too often. Now how could I resist a dress like that? Black, white, and all that awesomeness. This is charming and chic by you, Abi. 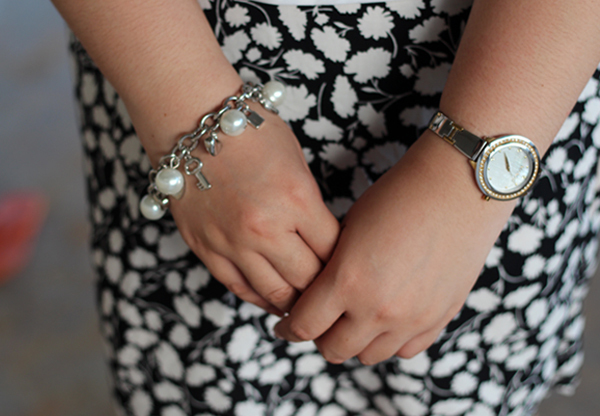 You are totally stylish with this dress and all the accessories on your wrists. Amazing! So awesome you took my breath away! That detail on the shoulders is great. The added cut-outs made the dress irresistible to me. :D Thanks Kristine! you look great in that peplum dress, love it! You look great in a peplum dress. But it's your shoes I love most. SM has made great strides in that department. Thanks Rae! Love love love the dress! I feel like seeing peplum on patterned dresses is rare, but it looks great!! The outfit is great, it really does have a lot of on trend things. I love the black and white and the cutouts on the dress, so cute! Such a beautiful dress! I really like the print and the pepulm is cute too :) Hope you had fun at the event! I did! :) Photobooths at events always make for a fun night! thanks dear <3 follow you back on GFC! wanna follow also on facebook, twitter, pinterest and bloglovin? that is such a cute dress! i love peplum! Nice pattern on the dress. It suits you! Thanks for dropping by my blog! Thanks for visiting the blog, Sumi! This black and white outfit looks good on you. It's simple yet elegant. 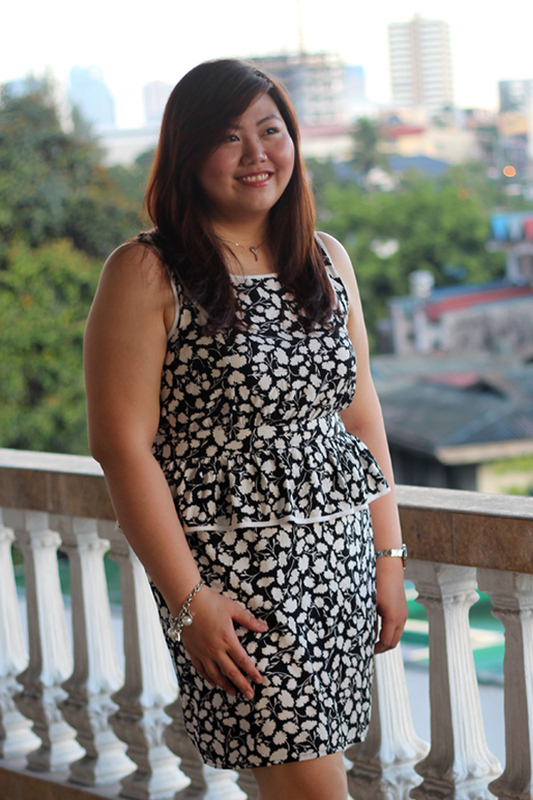 This peplum dress looks SO good on you!! I totally agree, black and white outfits always look so effortlessly polished and classy. That is a gorgeous outfit. WERRRRK IT! Haha! I will werrrk it! Thanks Christine! Your watch is what stole the show for me- so classic! I love it! Aw that dress is SO pretty on you! I love the peplum dress and the cute little cut out details. You look gorgeous! what a darling dress! 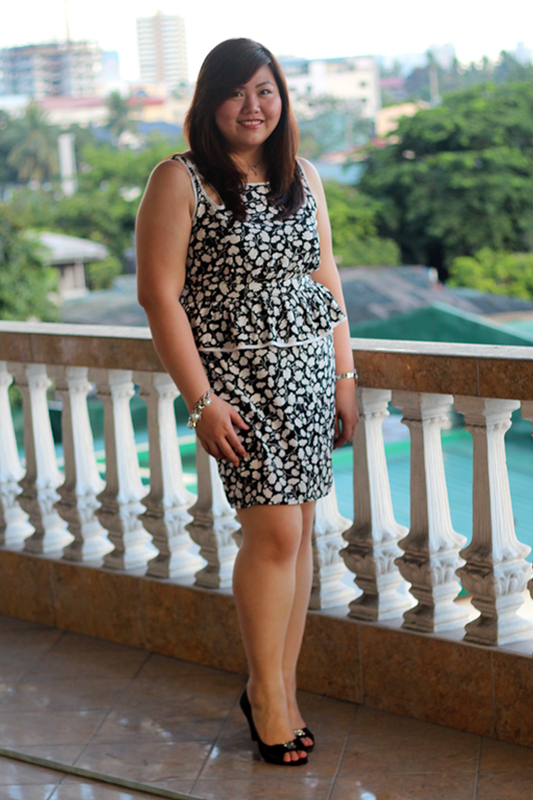 love the super cute print and chicness of the black and white! you look so stunning in this outfit. !